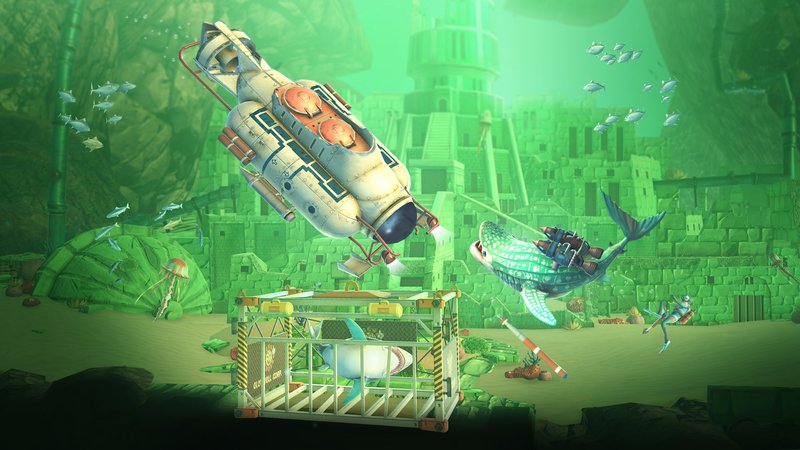 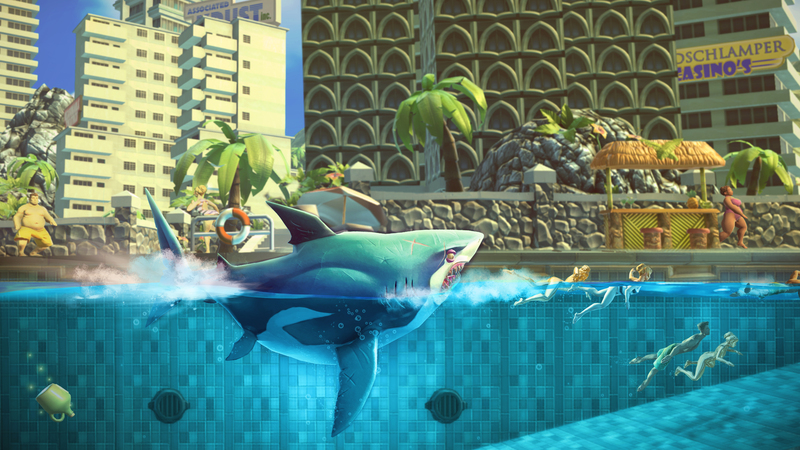 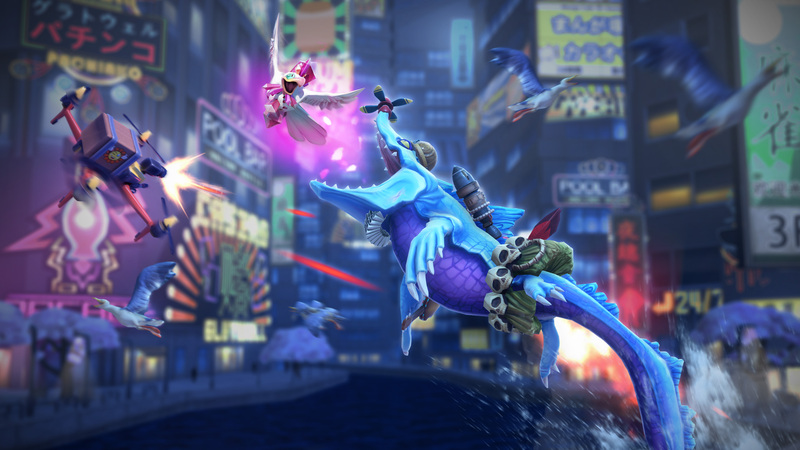 Experience life as a shark in full HD with redefined, and fully optimised, gamepad controls. 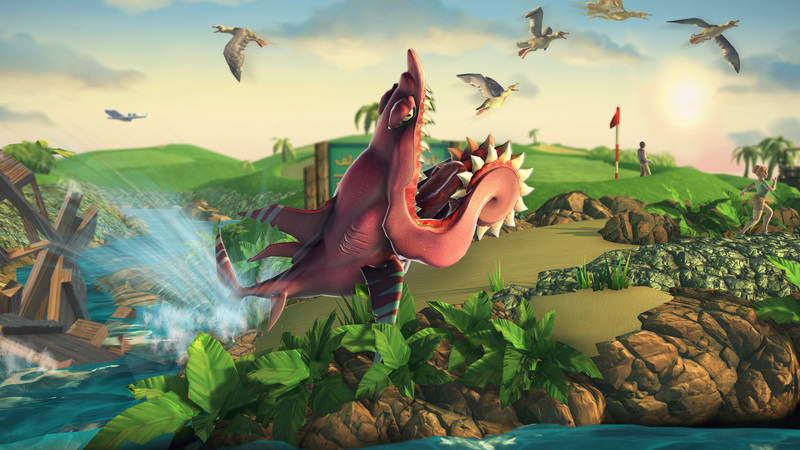 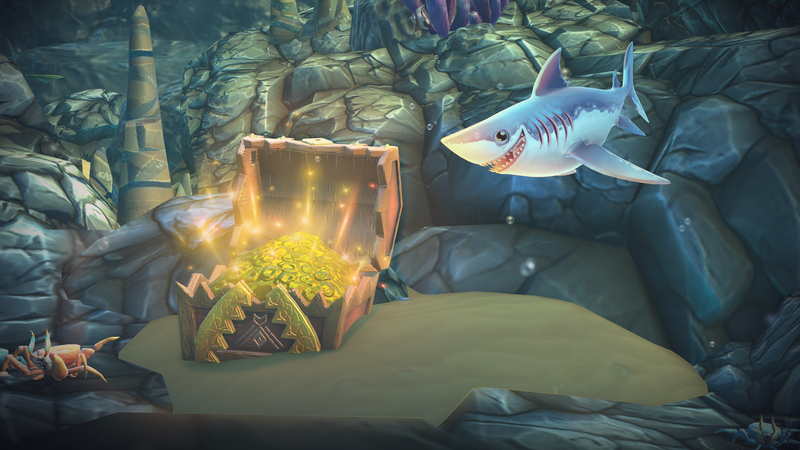 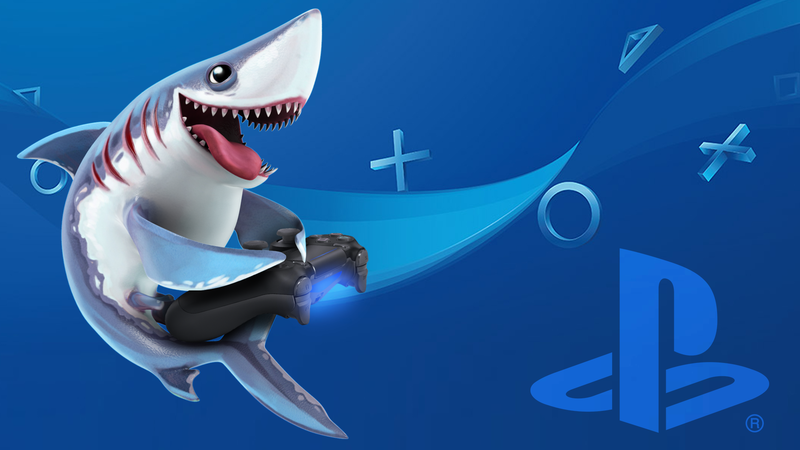 Sink your teeth on tons of only on console missions in the award winning Hungry Shark® series! 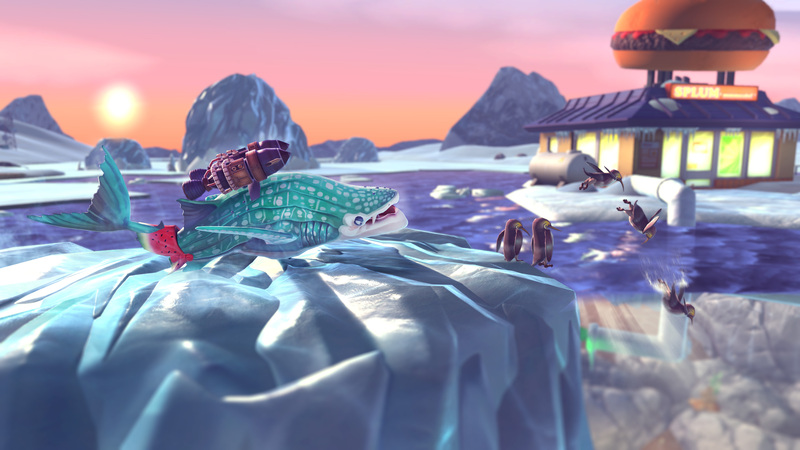 Fight man, machine and beast as you explore tropical islands, sunken temples, vast cities and frozen icebergs. 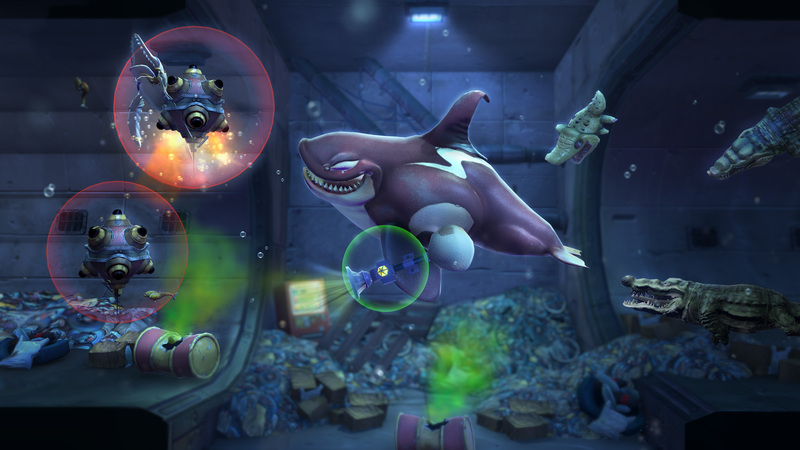 Enjoy discovering expansive levels with their own distinctive enemies, hidden treasures and unique missions. 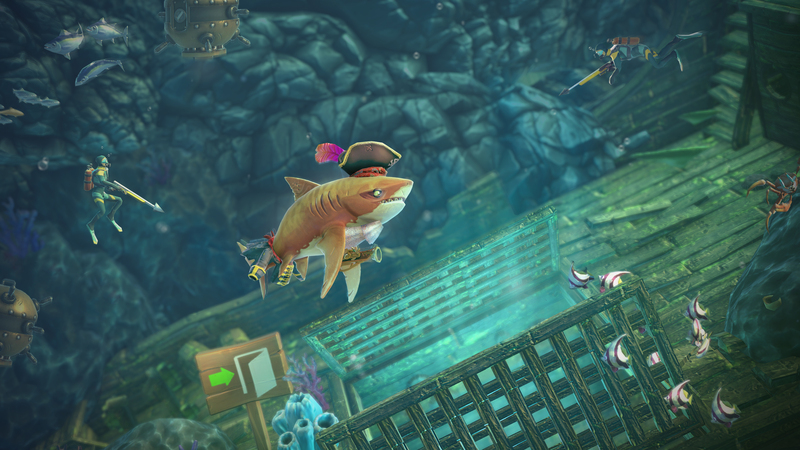 Take on everything the sea throws at you, from gruesome goblin sharks and the adorable porbeagle, to prehistoric monsters and giant submarines. 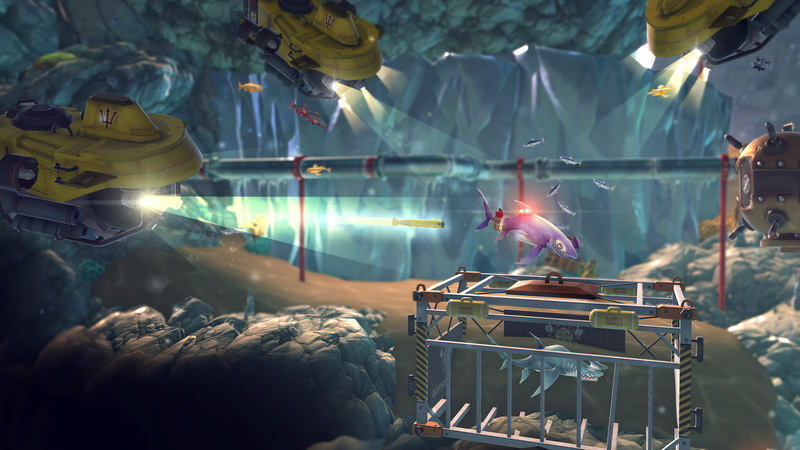 With rebalanced enemies and pacing there’s challenge around every corner ! 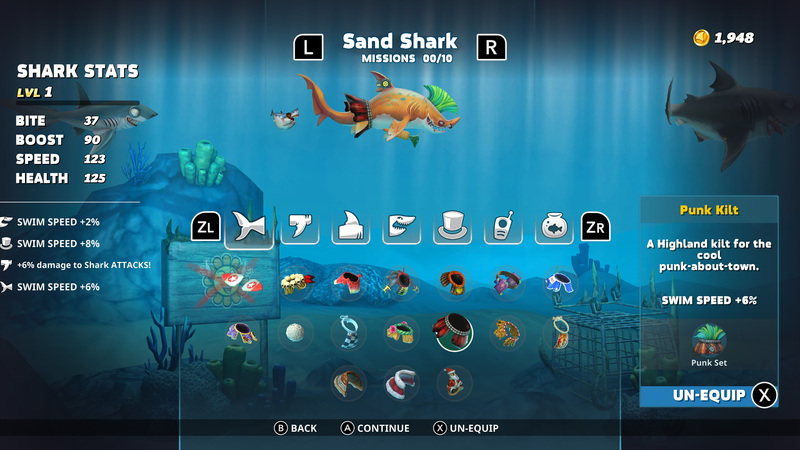 Challenge yourself on land, sea and in the air with more than 250 bespoke missions that will test your skills. 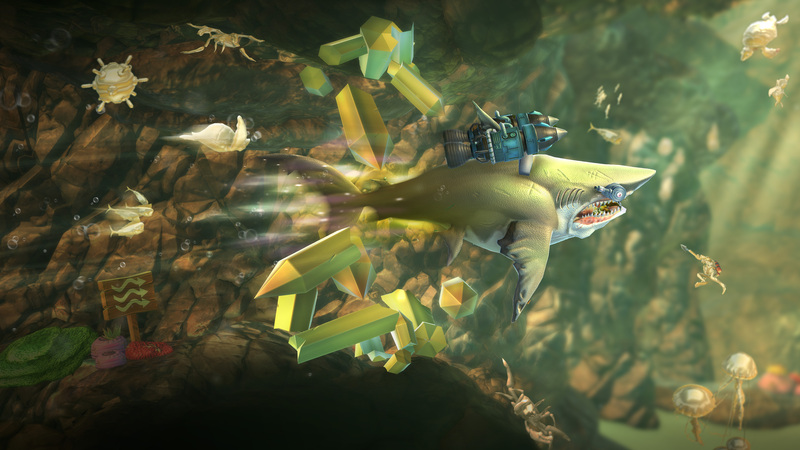 It’s no longer just about eating everything in sight, use brains to complete missions in a variety of compelling scenarios.